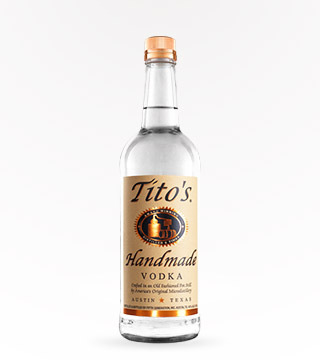 Tito’s Handmade Vodka is made in batches using old-fashioned pot stills like a fine single malt scotch, or a high-end French cognac. Plus, it’s certified gluten-free, so even those with the strictest diets can enjoy it! 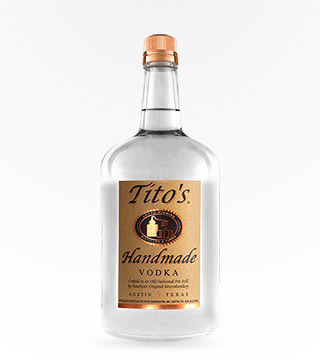 Tito Beveridge started brewing his unique brand of liquor back in 1997, and it’s been used to spike lemonades on hot summer days ever since. Perfect for breezy summertime cocktails like mimosas, hurricanes, and Moscow mules, but for maximum effect it should be served in a chilled mason jar. 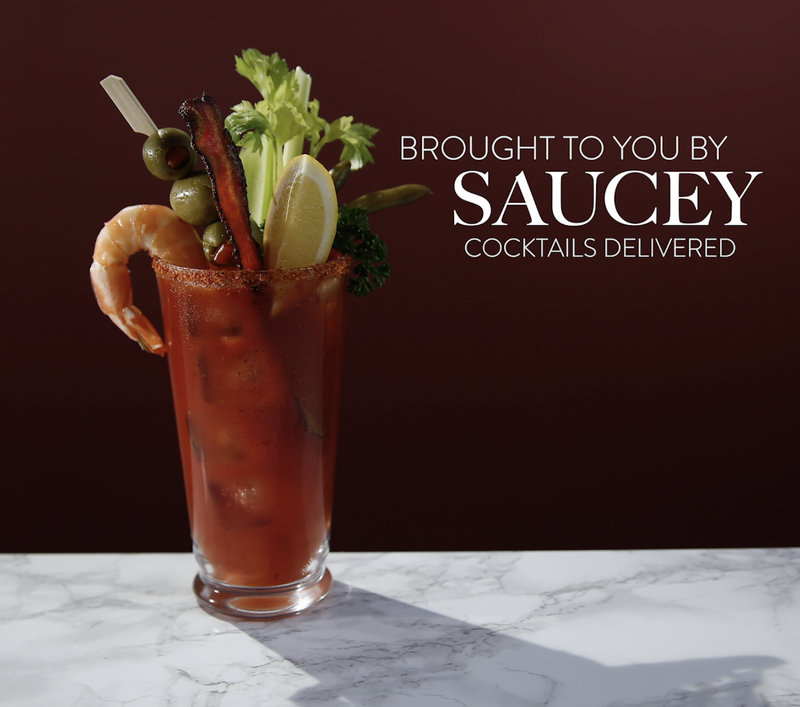 Drinking a Bloody Mary is as close to juicing as we’re going to get. Eat, drink, and be mary with this Hair of the Dog cocktail! 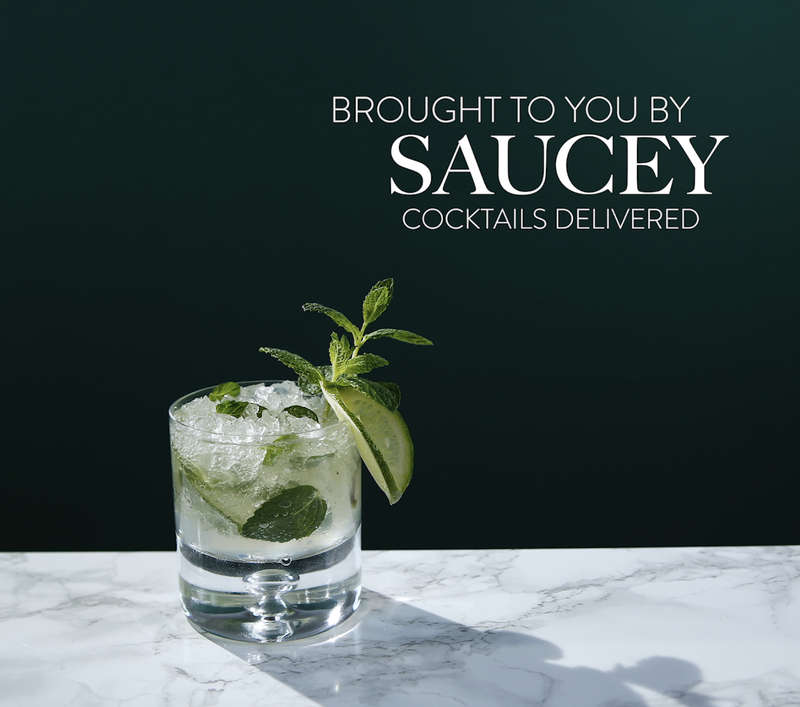 Minty, light, and refreshing, this drink will keep you hydrated all summer long. 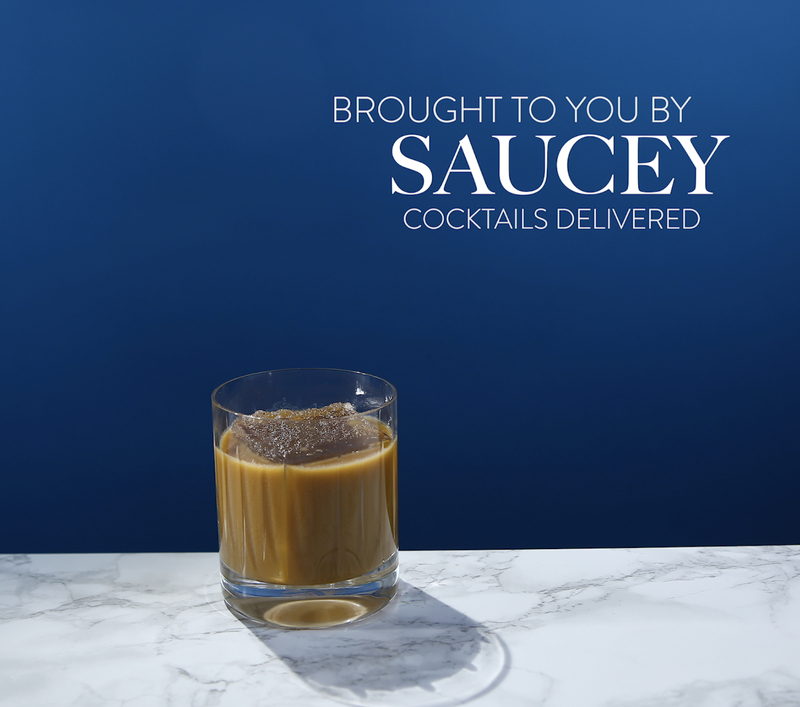 The perfect cocktail for when you feel like it’s too late for coffee but too early for alcohol! Tito Imbibes is the perfect drink to kick off day drinking with – it will keep you buzzed all day long.